Canon has built a reputation over the years for innovating groundbreaking tools for the film and television industry. 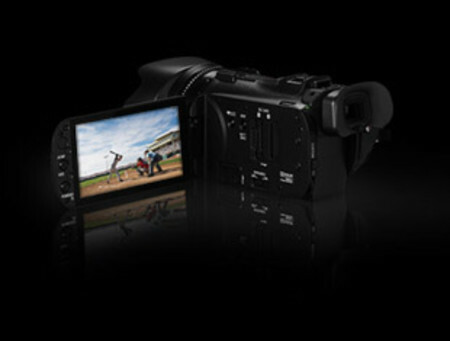 Canon’s range of professional camcorders has the flexibility, capability and versatility that demanding videographers require. 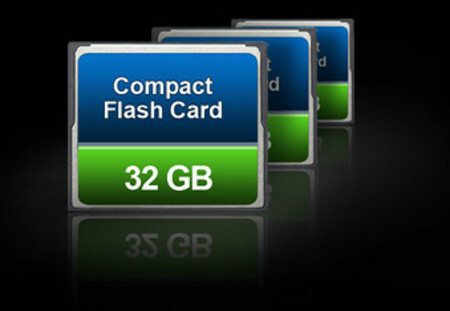 While many camcorders feature proprietary memory systems, Canon lets you record to cost-effective Compact Flash (CF) cards.